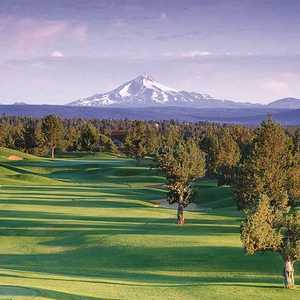 The 18-hole Challenge Course at Eagle Crest Resort in Redmond, OR is a resort golf course. Challenge Course at Eagle Crest Resort measures 4175 yards from the longest tees. The course features 3 sets of tees for different skill levels. 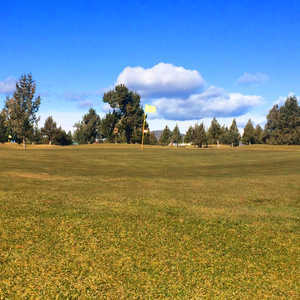 The 18-hole Greens at Redmond in Redmond, OR is a public golf course that opened in 1995. Designed by Robert Muir Graves, Greens at Redmond measures 3380 yards from the longest tees. 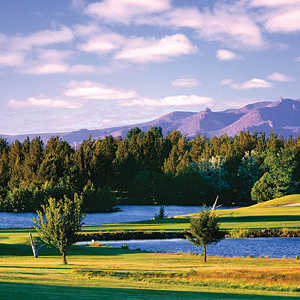 The 18-hole Juniper Golf Club in Redmond, OR is a semi-private golf course that opened in 2005. Designed by John Harbottle III, Juniper Golf Club measures 7186 yards from the longest tees and has a slope rating of 130 and a 74 USGA rating. The course features 7 sets of tees for different skill levels.